There are four unique approaches to the treatment of historic properties: preservation, rehabilitation, restoration and reconstruction. Deciding which of these approaches is best for a historic building is key to a job well done. People often throw out words like reconstruction and restoration to describe any work going into an older or historically significant property. Yet, each of these terms has a very specific meaning. Reconstruction: Reconstruction entails actually recreating a structure that is no longer in existence or missing entire portions. This type of project is conducted for interpretive purposes. 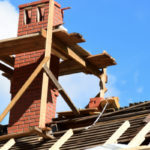 Restoration: Restoration is when a property is restored to the way it looked at a certain period of time, and removing all evidence of other time periods. 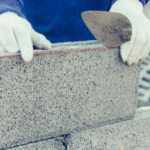 Preservation: Preservation work is focused on maintaining and repairing a building with its existing historic materials while preserving the property’s identity as it has evolved with time. Rehabilitation: Rehabilitating a property includes altering or adding to a historic building in order to meet new or changing needs, while at the same time keeping the historic character fully intact. Which Type Of Approach Is Best For Your Building? Regardless what type of approach works best for your building all of these methods must be conducted with great attention to detail and special considerations. Any building that carries historical significance must be carefully preserved in every way possible. One wrong move and you could risk the future and value of a property. Is the building considered a historic landmark? Is its reputation based on rarity, an important event, or unsurpassed architecture? 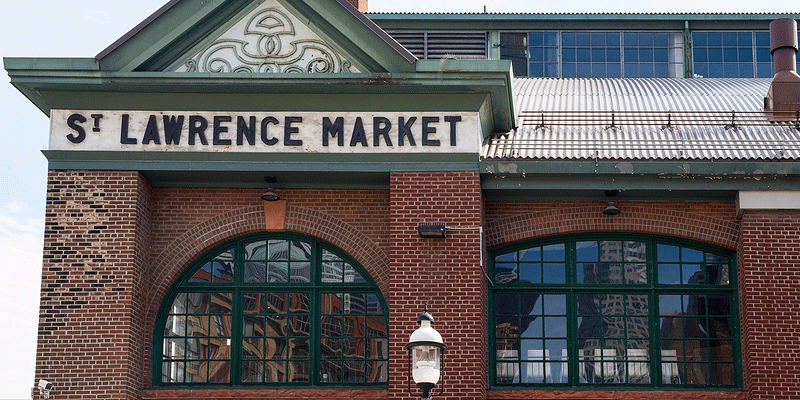 Buildings that played a significant role in Canada’s history may only be eligible for Preservation or Restoration. On the other hand, there are historically significant buildings that are not considered official National Historic Sites of Canada, which may be used for different purposes, and as a result undergo Rehabilitation. 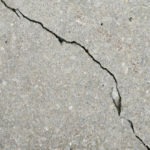 Is the building livable or falling apart from the foundation on up? The existing condition of the building plays a huge role in what is even possible in terms of fixing it up. Are the original bones of the building still largely in tact, or has it been greatly changed and renovated over time? Perhaps these alterations now play an important role in the building’s history. If a building is still holding onto important materials and features that pay heritage to its past, it may be a good candidate for Preservation. On the other hand, if the building is in need of vast repairs and replacements in order to make it safe and useable, Rehabilitation is likely a more appropriate route. Will the building be used as it was throughout history, or will it serve a different purpose? There is always the possibility to alter the use of a building without changing or taking away from its historically significant characteristics. In other cases, this can be a lot more challenging. Say for instance, you are renovating a grain silo or windmill for a much different purpose; more invasive intervention may be necessary. As a result, you could risk losing some historically significant characteristics. There may need to be some level of give and take in order to find the right balance between preserving a building and making it useable for alternative usage. No matter what approach you take to conduct repairs or construction of any sort on a historic property, there are codes to follow. It’s important that these requirements are taken seriously in order to avoid jeopardizing the value of the property. It’s important to leave behind as much existing materials and characteristics as possible. Even something like the removal of lead paint and asbestos needs to be handled with extreme caution to avoid negatively impacting a building. Don’t forget the need to update buildings to meet newer codes and guidelines, such as making public buildings accessible to all, including those with disabilities. The contractor you hire to conduct work of any kind on a historic building is vital to structural integrity and value preservation. Poor or unqualified labor can easily result in problems large enough to jeopardize an entire structure. 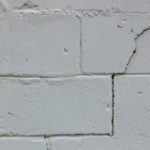 For instance, a common repair such as tuckpointing must be conducted with the proper tools and mortar compatible with a particular historic building, or else the entire structure can become destabilized. Turnbull Masonry specializes in all facets of historic reconstruction, rehabilitation, preservation and rehabilitation.